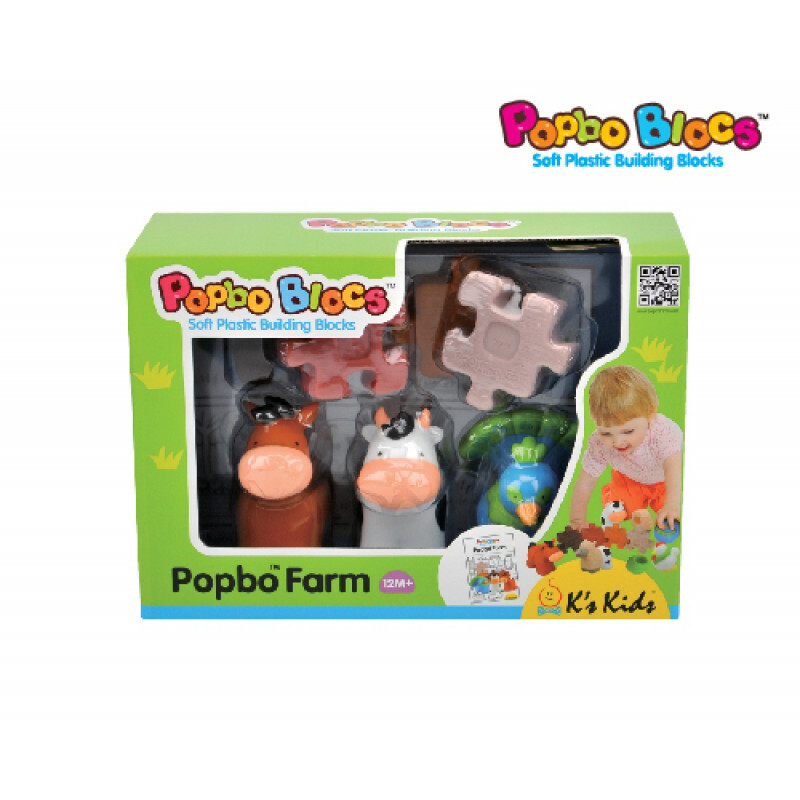 Popbo Farm has all your favorite animals! Each set comes with 3 Popbo Blocs animals and 4 Popbo Blocs fences. 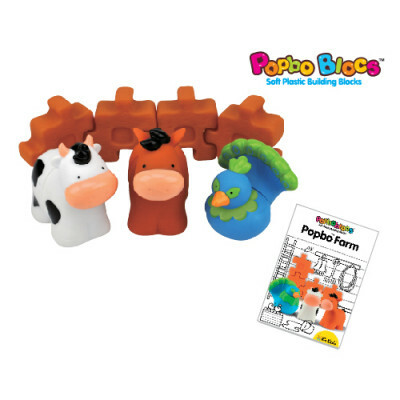 Your baby can learn about building and taking things apart, recognize the heads and tails of different animals, do imaginative role play, and have a laugh combining different animals together!